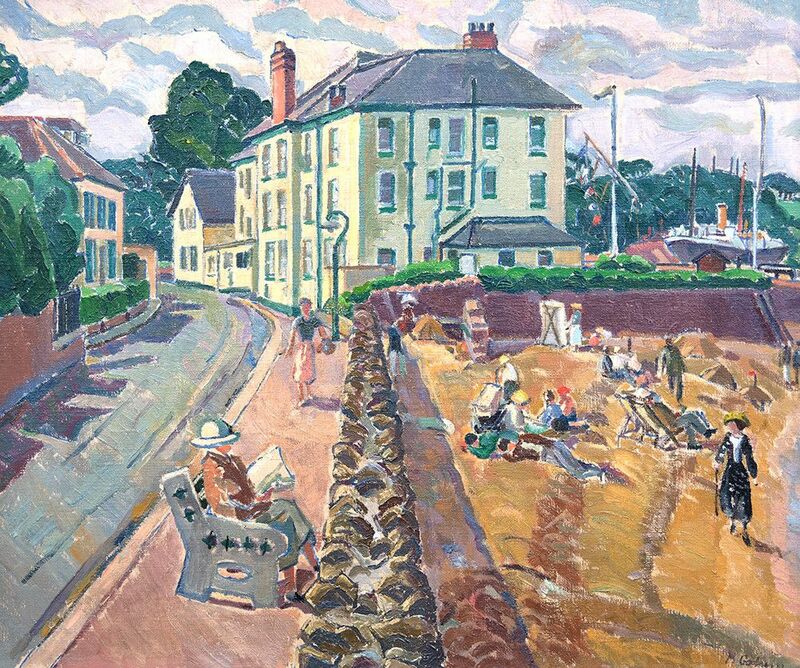 Aidan Meller gallery is pleased to present an exhibition of women artists of the Modern British period. Bringing together original artwork made between 1910-1970, Modern British Retold offers a fresh perspective on one of the most significant moments for British art. With technological progress and international conflict transforming traditional gender roles, art of this period marks an important step for women’s artistic achievement. Exhibiting the work of artists who had studied at the Slade School of Art during its so-called ‘Crisis of Brilliance’, the show represents major female contributors of the period. Working alongside the likes of Paul Nash, David Bomberg, Mark Gertler, and Stanley Spencer, these women produced artwork that is just beginning to gain the recognition it deserves. 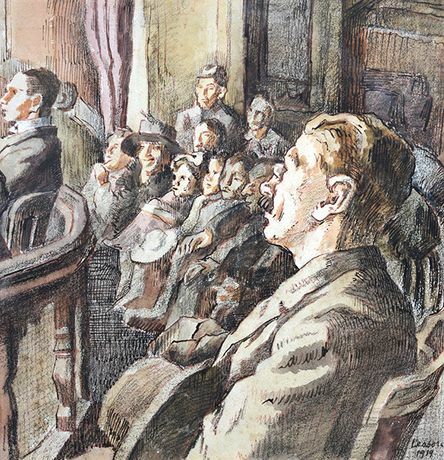 Studying under Henry Tonks, Philip Wilson Steer, and William Coldstream, artists such as Ruth Collett, Dorothy Hepworth and Nan Youngman were informed by some of the greatest teachers of the period. With examples of the principal British movements including the post-Impressionist groups, Camden Town and Bloomsbury, the exhibition traces the transformation of British art in this era of Crisis. Mary Godwin’s vivid use of colour is expressively brought to bear on a rough seascape. Showing the radical influence of her teacher, Harold Gilman, this work exemplifies her important contribution to the London Group. Dorothy Hepworth’s finely wrought landscape at Spencer’s home in Cookham meanwhile, nods to the artist’s pastoral scenes, whilst hinting at the dramatic love triangle with his wife, Patricia Preece. While such landscapes demonstrate a return to order among artists in Britain and across the Continent in the face of WWI, others confronted the conflict directly. Two bold artworks of dancers influenced by the theatre scenes of Walter Sickert, evidence the rise of bold naturalism in the wake of the conflict. 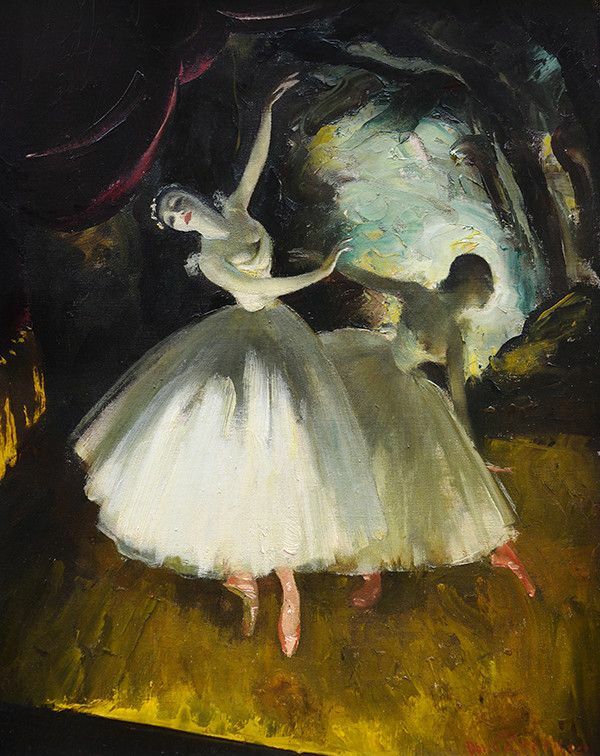 Doris Zinkeisen’s dramatic oil study of a ballet dancer shows a fierce talent once employed by the WAAC to depict conditions at the liberation of Belsen. Laura Knight, whose characteristic, technically proficient work is represented by a naturalistic backstage scene, once worked as an official war artist, working at the Nuremberg War-Crime Trials. The culmination of research into the most significant artistic innovations of the twentieth century, Modern British Retold offers a thrilling new approach to the period. Join us at Aidan Meller gallery for a fresh look at this transformative moment for British art.